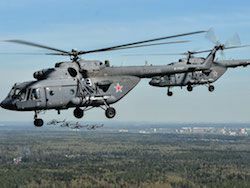 The central military district transferred a link of transport and combat Mi-8 helicopters, percussions of Mi-24 and bespilotnik "Outpost" on the territory of Tajikistan where there passes check of forces of ODKB. On it informs RIA Novosti news agency. The plane crash over the Sinai Peninsula generated the next wave of disputes on how it is necessary to develop domestic aircraft industry. 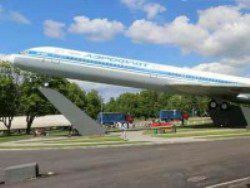 A number of planes from the Soviet past was stopped by flights a few years ago, most "untwisted" from new projects became "Superdzhet", the account to order which went on the second hundred is the best result for domestic planes of a Post-Soviet era. 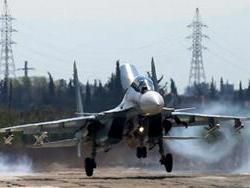 Turkish mass media reported about fight on a place of a landing of the Russian pilots of brought-down Su-24. Earlier it became known that both pilots managed to catapult. On a place of an expected landing activity of governmental forces of the Syrian army and fighters of terrorist groups is observed. 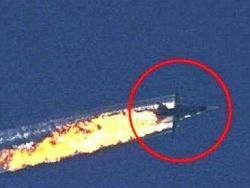 Also it is reported about emergence of attack aircraft of VKS Russian Federation around a plane crash. 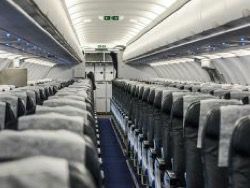 Airbus A321 of Kogalymavia airline which were carrying out flights from Petersburg in the Sharm-esh-Sheykh, the ninth day cannot leave Pulkovo airport parking. Incident occurred to a board on November 5. As told in JSC Northern Capital Gateway – airport management company, – in the course of aircraft towage from a parking lot the crew applied braking therefore the forward rack of the chassis of the plane was damaged. 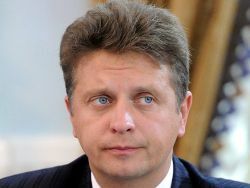 The minister of transport of the Russian Federation Maxim Sokolov reported that after crash of the Russian liner in Egypt will be made a conclusion on safety in aircraft in Russia. Deputies of the State Duma from the CPRF Valery Rashkin and Sergey Obukhov addressed to the president of Russia Vladimir Putin with a request after a ban of flights to Egypt temporarily to suspend an aircraft service with Turkey and Tunisia. About it the Izvestiya newspaper writes. 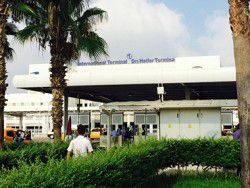 According to communists, flights to Turkey and Tunisia can be dangerous because of presence there the terrorists connected with the organization forbidden in Russia «The Islamic state». The representative of the Pentagon Jeff Davies declared that Russia in Syria for raids against fighters uses four air bases. Recently 90 years to the person legend, last of Mohicans, the outstanding aircraft designer, twice the Hero of Socialist Work, the winner of the Lenin award Henry Novozhilov were executed. Together with Sergey Ilyushin it lifted planes Il-18, Il-62 in the sky. 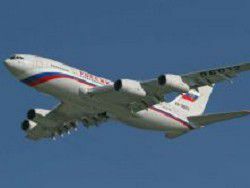 Then under its management such planes, as Il-76, Il-86, Il-96-300, Il-114 were created. 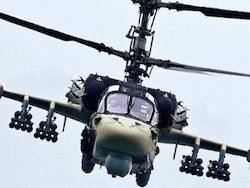 The Ministry of Defence of Russia signed the contract for delivery of 32 perspective deck Ka-52K helicopters, reports ITAR-TASS referring to a source in defense industry complex. New helicopters will be a part of aviagroups of two under construction in France for the Navy of Russia of the vertoletonosny landing ships docks of the Mistral type.